If anyone can take anything from the past few weeks regarding Prime Minister Justin Trudeau and the resignation of Jody Wilson-Raybould, it should be that sometimes even though you try something different, you get the same old turnout. That smile you give when the boss wants you to skirt the law for a corporation and you say no. SNC-Lavalin is not the first incident where a company has decided to bend the rules or enter into a gray area in order to conduct business. It will also not be the last time that any of us witness this kind of conduct. While there may not have been any criminal activity taking place in the PMO, regardless of how much the Conservatives are praying for some to show up, this incident sets an unfortunate precedent that reflects much of the same old in politics. Our Prime Minister and his team were able to be duped by a company threatening to leave Montreal and take every job currently in existence there, that he put himself into firing distance from his opposition and has made people question the integrity of his team. It is also no surprise that Trudeau decided to shuffle his cabinet today, as this is further evidence to support the reality that this incident has shaken him. Duped with the same old line: Do this or jobs leave and votes with them! While many may assume that this is the end of Prime Minister Just Trudeau, with an election just around the corner, I personally am of the opinion that SNC-Lavalin will not be the final nail in the federal Liberals coffin. Rather, I believe this incident provides an excellent example of what people need to focus on when selecting their political leadership. 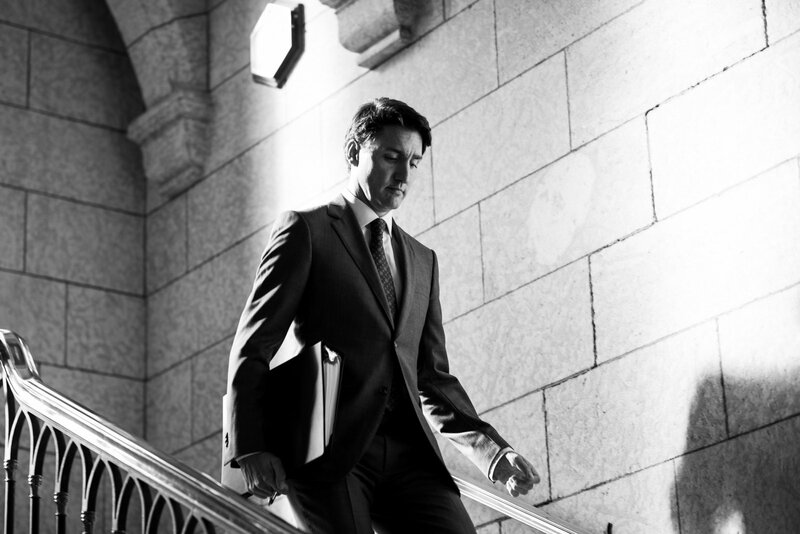 Are Canadians best served when their leadership will potentially side step the law in order to save image/jobs? How do we combat apathy and mistrust, especially in the age of Donald Trump, when politicians still place themselves in the position of potential scandal? What is even more important and also disgraceful is how the law is reflected in this entire scenario. 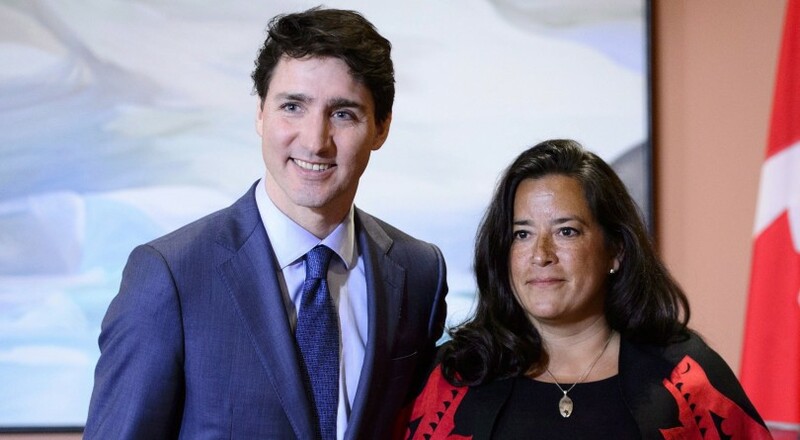 Let’s face it, Jody Wilson-Raybould held up her end of the bargain, she had a job and ensured it was maintained. What the PMO has shown is that while laws are made to equally affect all people, not all people are equally affected by the law. Why? This is because the action in question is the implementation of a deferred prosecution agreement. This agreement was recently implemented by the former government under Stephen Harper and is essentially mediation between a judge and a corporation found to be in the wrong, usually regarding corruption or some form of fraud. Many in the legal and political realms argue that such an agreement amounts to a slap on the wrist and creates a duplicate legal system for corporations. Essentially, SNC would have to promise to open their books and allow transparency to prevail in their actions, while also showcasing methods taken to ensure that the infraction would not happen again. This would also be accompanied by a fine and remedial action for any persons who experienced financial loss due to the infraction. Failure to do so would start a proceeding that would result in an official criminal investigation. If myself or anyone reading this entry were to be in the same position as SNC-Lavalin, we would most likely either face a substantial fine or jail time or both along with a very long professional ban from working with any government body. Hopefully, you can see why such a precedent doesn’t really seem fair, especially when corporations are viewed as persons under the law and can gain benefits from such a designation, but apparently side skirt the repercussions of that same law. The novelty of Trudeau-mania has worn off, but is there a chance to revive it? In the end, what the average person can take away from this experience is that our Prime Minister, while showcasing how progressive he is with a more balanced roster of MP’s and with initiatives that focus on gender and equality, it still very much the same as his opposition when it comes to save face and ensuring his image is not tarnished, where it counts, in the very place that nets him his votes. Things may have improved since the 2008 Great Recession, but we are still living in an age where government continues to cater to corporate interests over the benefit of the electorate. 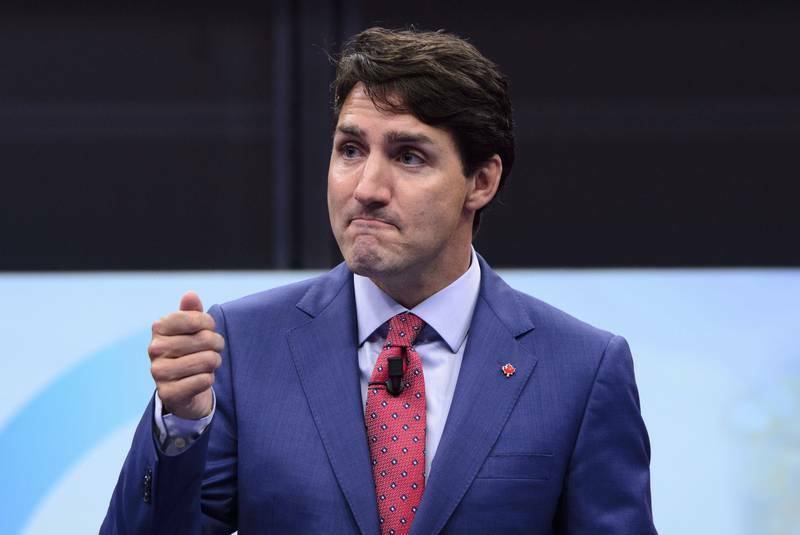 While Trudeau may have had the best interests in mind (jobs), he fell for a hallow threat from a company that knows how to rig the system in order to get by, which was a very rookie move. Not to mention that now is more important than ever to ensure these corporations see consequences for their action, since many of these financial bodies are like the Borg in Star Trek, they get hit, assimilate and learn new ways to evade the system in order to grow and benefit their own agendas. Any photos used in blog entries belong to their respective creators unless otherwise stated.. Simple theme. Theme images by Bim. Powered by Blogger.